This is a thread to discuss all things Tissot. I’ll be posting new models as they arrive as well as featuring exciting pieces. If you have any questions or comments regarding Tissot, please feel free to post! Since its foundation in 1853 in Le Locle Switzerland, Tissot has been pioneering craftsmanship and innovation in watchmaking. As the official timekeepers of MotoGP, Superbike, IIHF and others, Tissot is committed to respecting tradition, underlining its core values of performance, precision and setting new standards. Please email me at justin@gembycarati.com if you have any questions or would like a price quote. I will be offering CP pricing! Last edited by justing; 09-22-2014 at 11:41 AM. 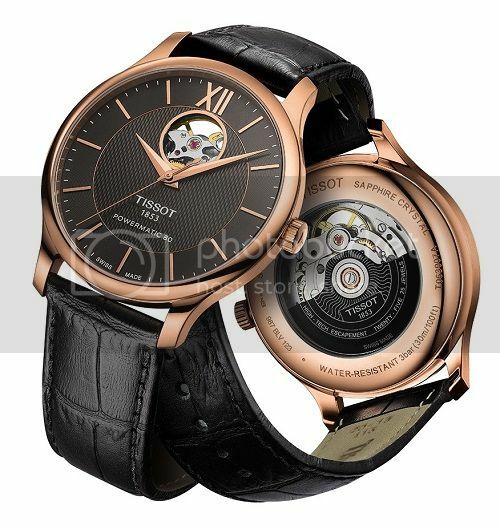 Our first featured Tissot is the Visodate. First launched in the 1950’s, the modern Visodate is an homage to the original and takes many of its styling cues from its predecessor. With a case size of 40mm and a domed sapphire crystal it fits nicely on the wrist and under a shirt cuff. A recent addition to the line is the Visodate Milanais. This beautiful stainless steel mesh strap lends well to the vintage styling of the Visodate and makes for a very unique and striking watch. You can find both Visodate's currently featured in our window display. CP Pricing is available, please email me at justin@gembycarati.com or pm me with any inquiries. They have some nice watches. There is another "ice hockey" inspired watch in their collection. I'm not sure they know much about hockey though. This was in the description: "The strength of the players, which is seen as they tackle and shoot, is translated by the robustness of this timepiece, while the speed of the players is referred to through the lines on the dial that reflect the marks left by the fast blades on the ice." Lol, I've never noticed that. I'm going to guess it's an error made when translating from French to English. I might be interested in the visodate on leather. My collection is lacking a proper suit and tie watch. When should I come down and see you? Please give me a heads up if you plan on coming down, I'll make sure I have a Visodate on hand for you to try on. My wife purchased a Tissot Couturier Automatic from Gem by Carati for me a few years ago, as an enagagement gift, and I absolutely love it. My question is, what kind of maintenance schedule should I have it on? It has not been looked at since purchase and don't want it to go too long without being looked at. Excellent, glad you're enjoying the watch! I find every 5 years or so is a good time frame to have the watch serviced. 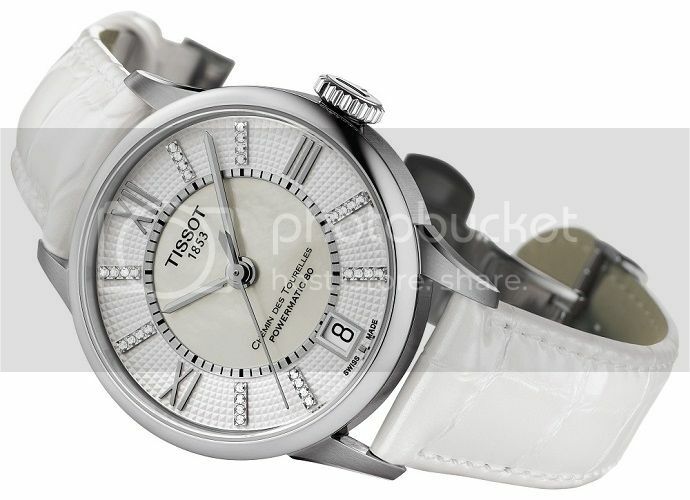 I’m very excited to showcase our next featured Tissot; the Tissot T-Touch Expert Solar! It was rumoured in 2013, launched at Baselworld in 2014 and we have FINALLY received our first orders. This new model is offered in a 45mm titanium case and as the name suggests, is solar powered with a power reserve of up to a year. This is a very robust watch with the touch sensitive sapphire crystal and 100 meter water resistance rating. These features make the T-Touch Expert Solar is the ultimate watch for the outdoorsman. Come down to Gem by Carati to have a look, CP pricing is available! 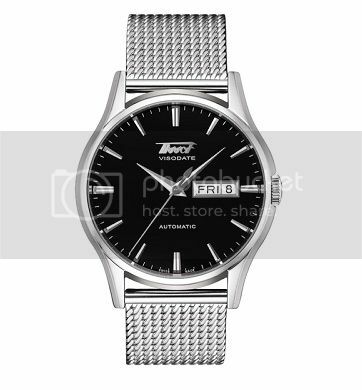 I fixed watched for 7 years and always loved the quality of Tissot watches. 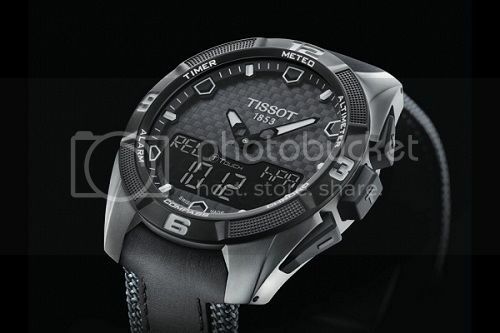 I have a great Tissot T-Touch, they're excellent. 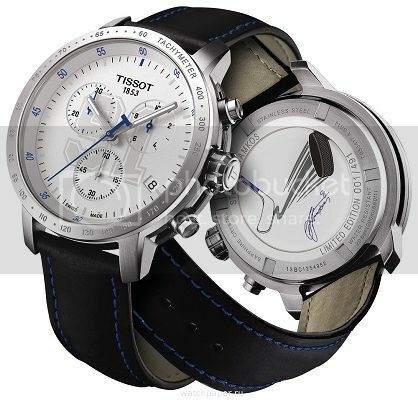 Tissot is one of the best watches for the money out there. its centenary in 1953, which reflects its love for new horizons. 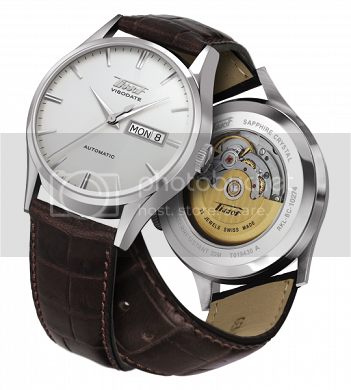 precise as it features a COSC certified ETA 2893-3 movement. That watch is ridiculous, I want! 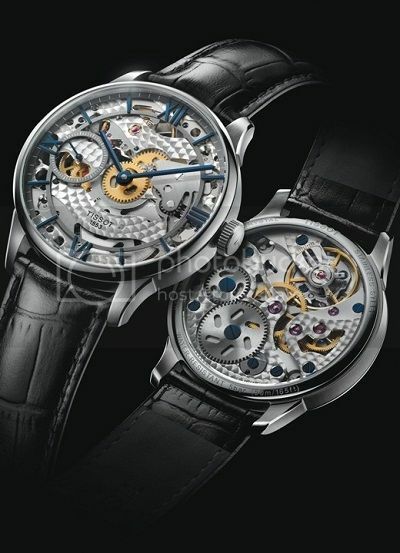 Building on the success of the T-Complication Squelette that was launched in 2013, Tissot has released a dressier alternative in the Chemin des Tourelles Squelette. Tissot uses the same manual wind ETA 6497-1 movement as the Squelette, but the Chemin des Tourelles showcases this beautiful movement in a softer, less mechanical way. At 42mm, the rounded case and thinner lugs also add to the dressier appeal of the new addition. By using smartly designed bridges and plates, Tissot has found a happy medium between showcasing the movement while allowing for high legibility with a skeletonized watch. This unique timepiece offers a modern take on the traditional look of skeletonized movements. The design, inspired by a wheel, combined with the brushed 43mm steel case, gives the watch an industrial feel not often found with skeleton designs. With its hand-wound movement, the Squelette is beautiful blend of traditional watch making and contemporary design. Last edited by justing; 05-21-2015 at 03:43 PM. 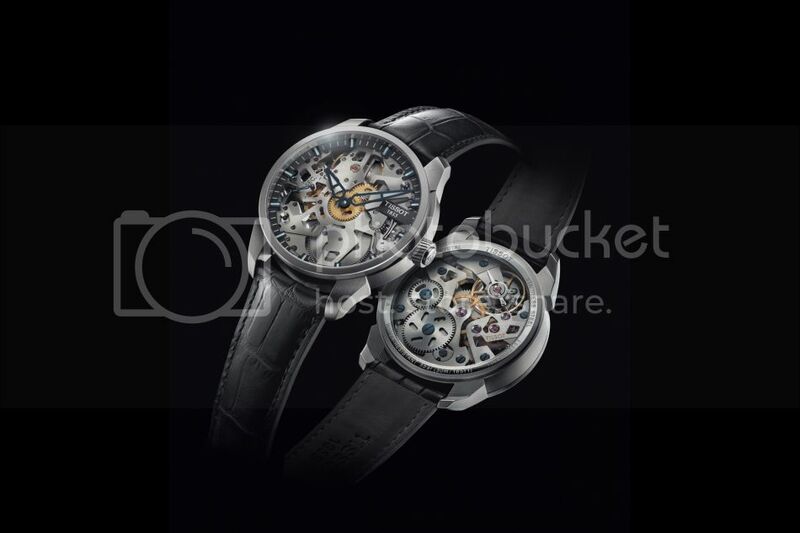 As an extension to the Chemin Des Tourelles squelette line, Tissot has introduced a range of new models to the collection. The ladies version shown in a 32mm case size is simply gorgeous. The combination of diamond markers, mother of pearl dial and white leather strap makes for an extremely elegant and eye catching timepiece. To top it off, the automatic movement features an 80 hour power reserve. Tissot has introduced an extension to it's popular Tradition line with the gorgeous new Tradition Open Heart. 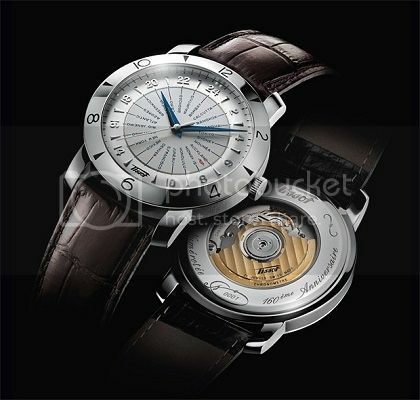 Its 42mm case houses the Powermatic 80 movement which as the name suggests, provides an 80 hour power reserve. 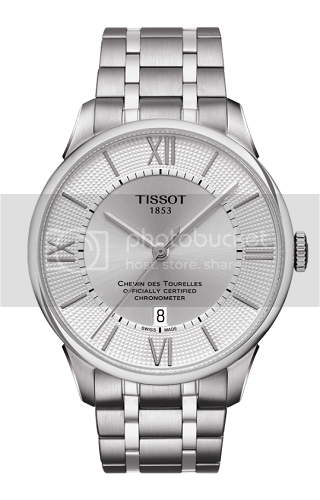 The Tradition is one of my favourite models in the Tissot line up, so the Open Heart will be my next Tissot for sure.